QUESTION: You said McCain was born in the Panama Canal Zone and that raised the same question as Obama. In your legal view, was Obama qualified to be president or not? ANSWER: The Constitution does NOT say that someone must be born on US soil. It merely requires naturally born to be an American. Someone is a natural born citizen as long as they have one American parent. The other possibility is that neither parent is American, but they are born in the United States. That also would qualify as a “natural born citizen”. In my view, the birth issue was bogus for both Obama and McCain. Others raised the same issue when McCain wanted to run, but the argument was frivolous in both cases. 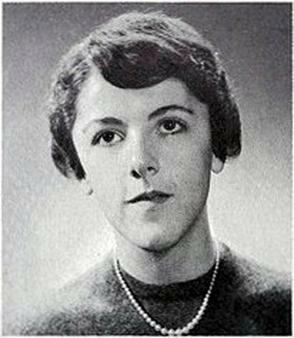 Obama’s mother was American. 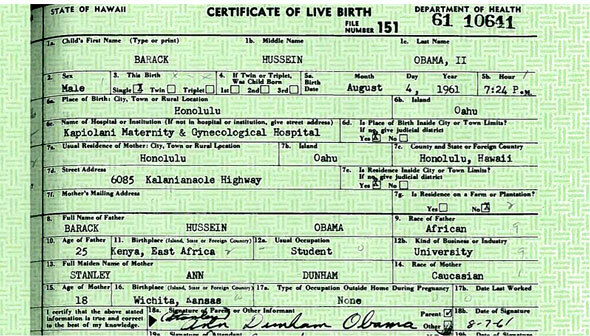 Therefore, if he were born in Kenya, it really does not matter for he is still a “natural born Citizen” – not adopted. Therefore, the issue was very much a joke. Some went as far as to claim that Obama was not a natural-born U.S. citizen because he was born a dual citizen (British and American). That is absurd, for Americans can have more than one citizenship. These were just desperate claims first raised by Hillary out of desperation.